Are you looking for a unique gift for the person who has "everything" and that "hard to buy for" person? If so, we found their Names Around Town. We traveled around Illinois and Iowa and photographed natural and man-made objects that resemble the letters of the alphabet. 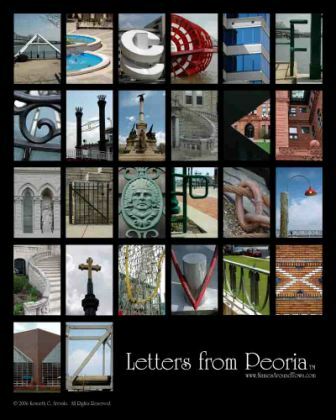 Some of the "letters" are of recognizable landmarks while others are simply quiet images from the Midwest. 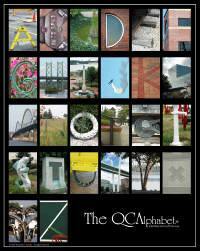 We also have alphabet photo letters from South Haven and Kalamazoo, Michigan, and Savannah, Georgia. Use the colorful photographs as your palette to create your own personalized work of art. 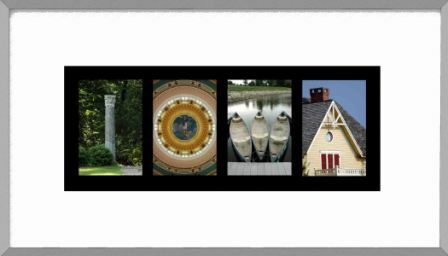 We offer additional savings for multiple frames (even to different locations). Ordering a gift? We will wrap it and ship it right to your recipient with a custom Names Around Town greeting card. Let us know in the comment section what you would like the card to say (no additional charge). 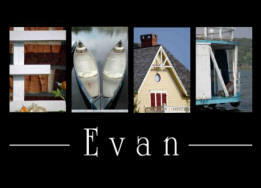 Individual photo letters that spell out your name - framed, matted and ready to hang. Choose from Black, Chrome, Gold or Cherry colored sectional frame. Photos available in Color, Black and White, and Sepia tone. 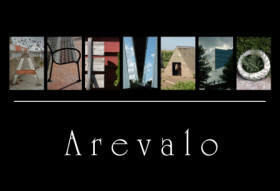 Names Around Town brings you beautifully photographed letters that show texture and character. Customized framed prints are a perfect gift for any occasion. Shown 8x10 print $35. Other sizes available.